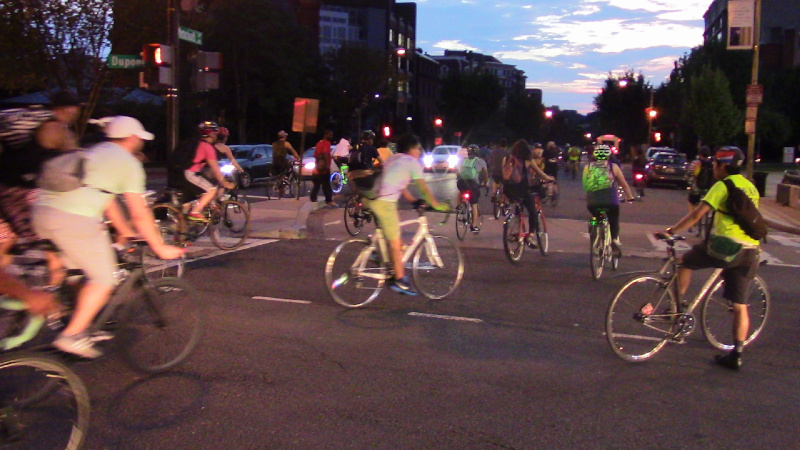 Late afternoon on Sep 12 featured heavy rain, but the rains quit just in time for the regularly scheduled DC Bike Party's "Tropical Cruise" themed September ride. 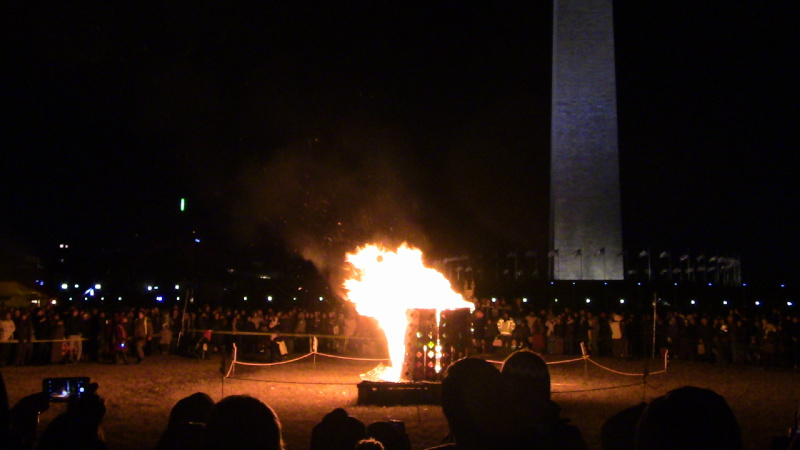 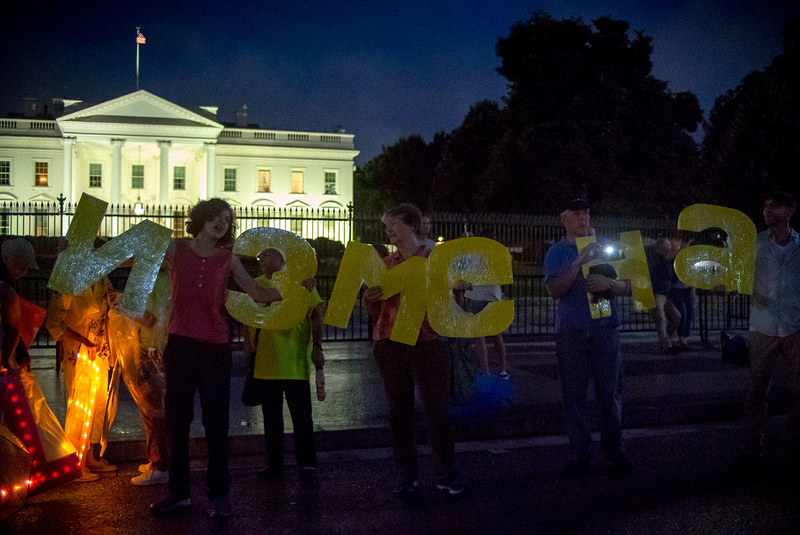 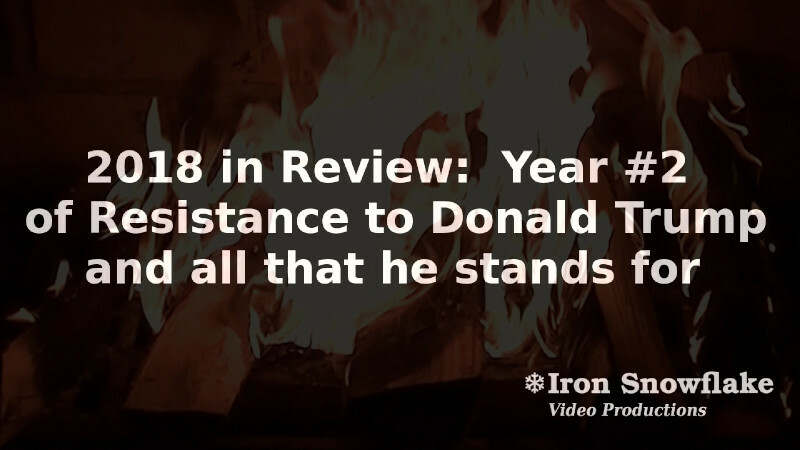 The 6th of September was the 53ed evening of impeachment protests outside the White House AKA the "Kremlin Annex." 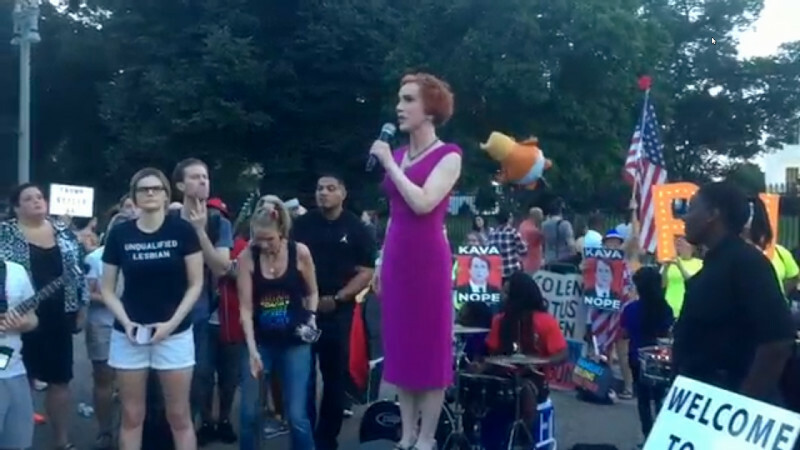 This time around, the star of the show was actress Kathy Griffin, famous for her earlier anti-Trump photoshoot. 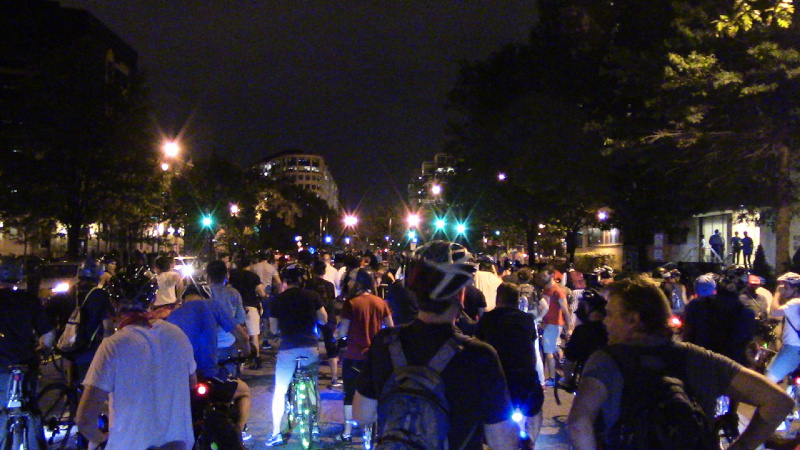 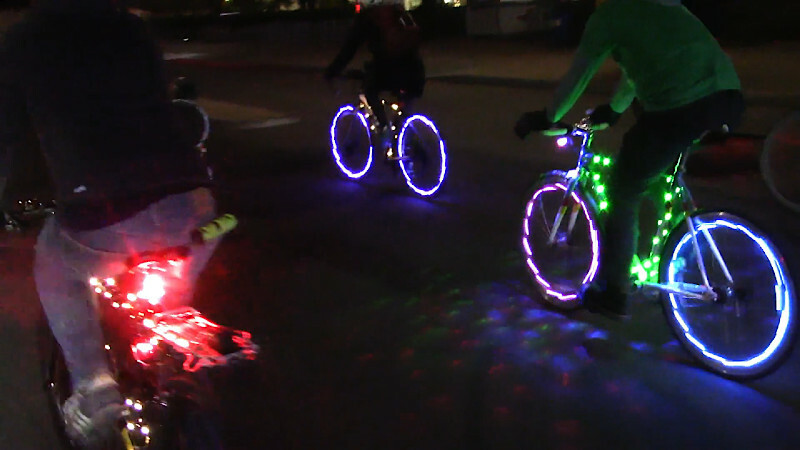 On the 17th of August, the DC Bike Party held a combined event with Washington Area Roadskaters, thus adding rollerblades and skateboards into the ride. 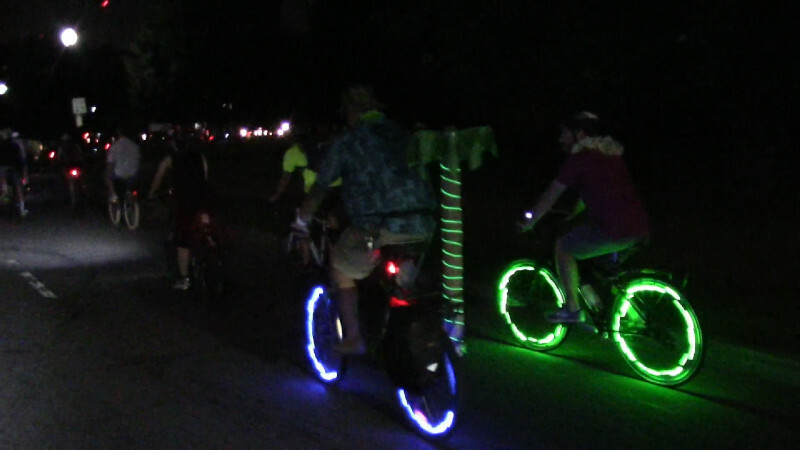 Bicyclists were still the majority of particpants. 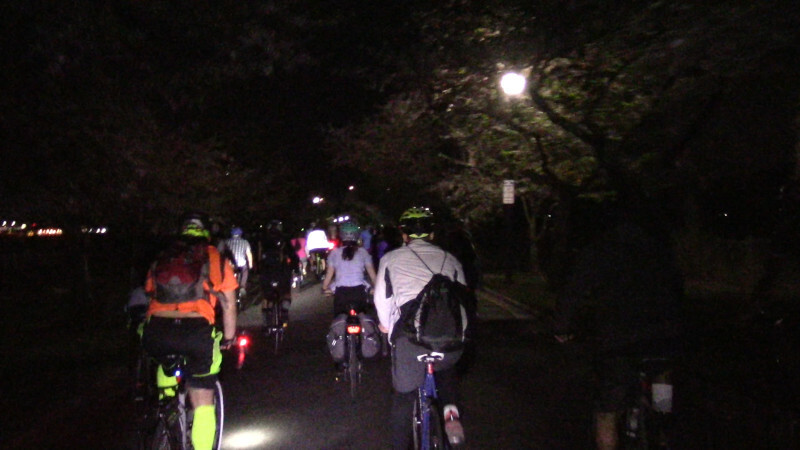 Turnout was surprisingly strong considering rain stopped just minutes before the ride set out into a clearing sky.